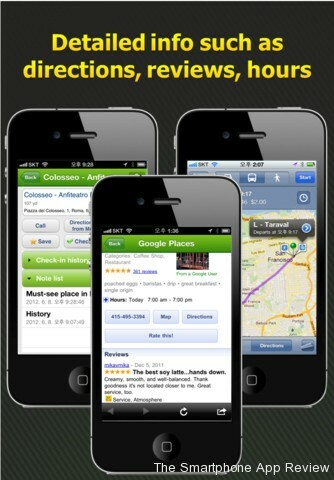 Placebox for iPhone is a travel and check in app that is attempting to wedge itself into an extremely busy market. There are many apps on iOS that do this kind of thing, and especially with the Facebook app being used increasingly for online check ins, any new app really has to stand out to make itself noticed. While Placebox does not have any one, killer feature that brings something truly new to the table, it does have one trick up its sleeve. 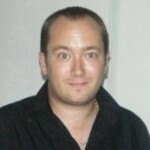 It is a very comprehensive option that combines the features of what would be several apps, all into one place. It works well. The interface is clean and attractive, and there are a lot of things to do in each section. I found the app easy to navigate, and all the icons and menus are well designed. You can use GPS to find locations, or search for them on the Web. 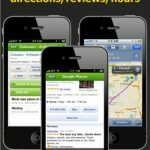 Once you find the place you were looking for, you can read reviews and ratings, and also write your own reviews and ratings. There is also full Facebook and Twitter integration, which is an important addition. You can also tag and take photos and videos of the place you are in and store them in a travel notebook style, which is obviously going to be nice when you go back to them in years to come. ・Intuitive category-based location search makes it simple to find what you’re seeking just by tapping icons~ no typing necessary! ・Planning a vacation? 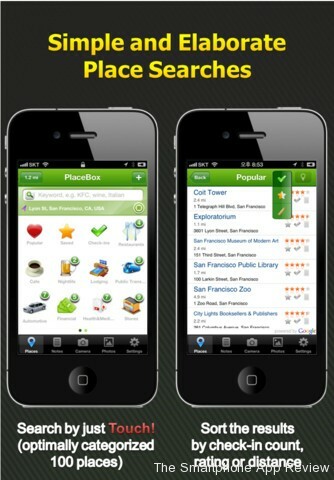 PlaceBox makes planning ahead easy, anywhere in the world! Overall, this is a really nice app. It may not offer up anything truly new, but what it does do is combine the features of many other apps into one handy location, which is sure to be a bonus for many. 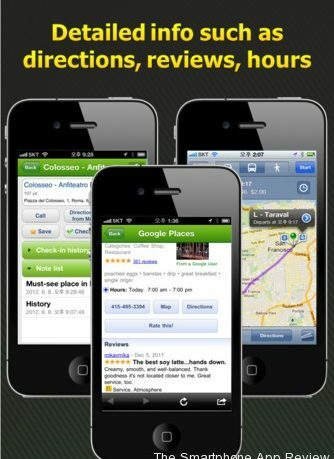 Recommended as a nice alternative to other apps of this type, and especially good for those who want a places app that does it all.